Winners were chosen by registered HauntedWisconsin.com visitors. 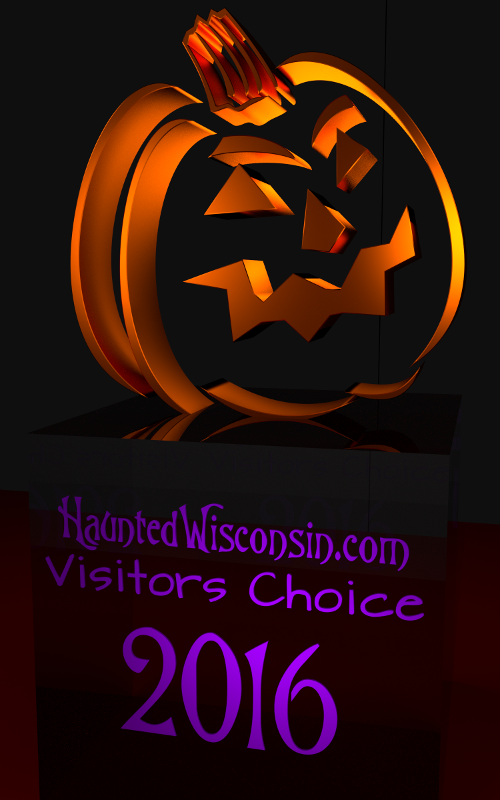 Each visitor was able to vote for as many events as desired in each category. Duplicate votes by visitors for the same event in the same category were automatically discarded. Many events received votes but only the top five in each category are shown (sometimes more in the case of a tie).